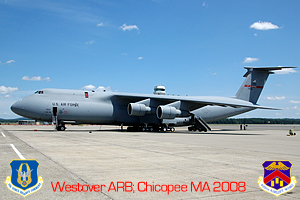 In 1940, Westover Air Reserve Base in Chicopee MA opened as a bomber training base for WWII and later was a staging point for the Berlin Airlift and was a major Strategic Air Command base until 1974. On May 19th, 1974 it was designated an Air Force Reserve Command Base, home of the 439th Airlift Wing operating C-130 Hercules and the C-123 Provider. In 1987 the base made the change to the C-5A Galaxy. Today, the C-5A and newly converted B models are a large part of the airlift missions not only for our soldiers at war, but also for Firefighters and their equipment, and helping countries with humanitarian supplies after being hit by natural disasters. The C-5 Galaxy is the largest Airlifter in the Air Force inventory, with a wingspan of 222 feet and a length of 247 feet and a max cargo weight of 270,000 pounds. 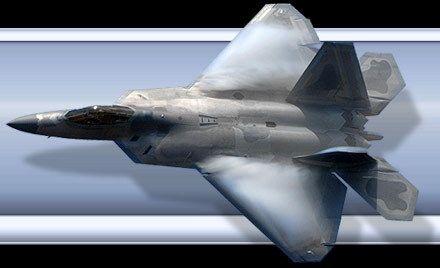 It's amazing to see such a large aircraft in flight. I would like to thank the 439th AW and TSgt Andrew Biscoe of the PAO for taking the time to give us a tour of the ramp and the tower.